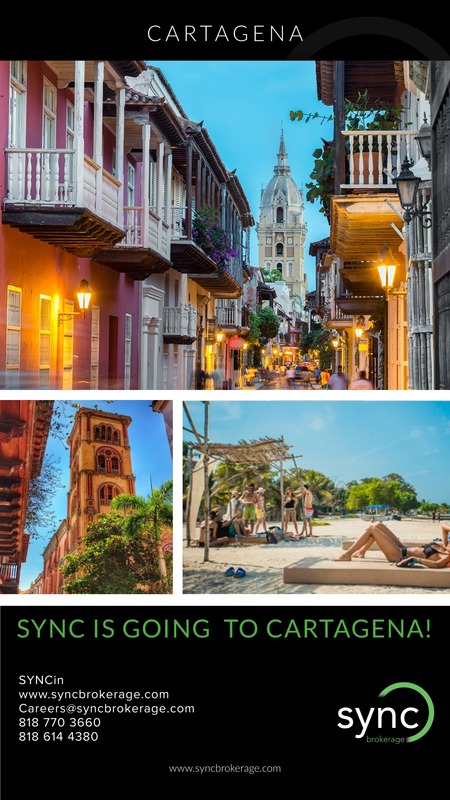 Cartagena Trip & the Sync Brokerage team! Sync Brokerage spans time, geography, and taste. We build very close relations with our agents supporting them every step of the way to success! CONGRATULATIONS Claudia & Farhad. Let the festivities begin!! !